Days to flowering 7 - 8 months after planting. The Seedling Papaya Plants is an important cash crop in India. This Seedling Papaya Plant is commercially raised from seed and produces fruits in about a year. OUR COMPANY SUPPLY SUPPLY BST QUALITY AND HARDEN PLANTS FOR PLANTING. PLANTATION DISTANCE 6*6 FEET, 1210 PLANTS PER ACER, READY TO HARWEST WITHIN 8 MONTH. 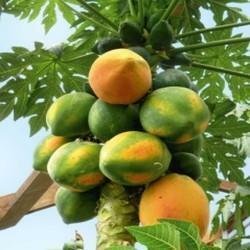 Our company supply best quality taiwan papaya plants. Our company supply all over india. 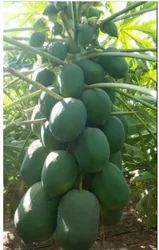 Grown as per tissue culture procedures, Seeding Papaya Plant is offered by us to our valued customers. In the process, we procure plant tissue from a healthy mother plant and expose it to a specified regimen of nutrients, hormones, and light under sterile conditions. This methodology ensures healthier plantlets that are characterized by optimum growth rate. 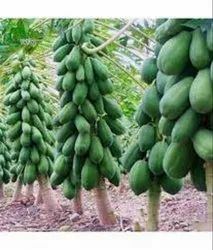 Our company supply best quality ice berry papaya plants. Our company delivered plants all over india. Looking for PAPAYA PLANTS ?